In a UDS session today some basic plans for Gnome 3 stack were laid down for Ubuntu 12.10. 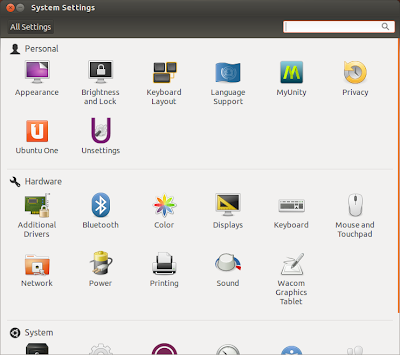 Ubuntu 12.10 will have Gnome 3.6 and clutter dependencies will be now installed by default. Getting clutter in Ubuntu will make it possible to have new Gnome 3 apps like Contacts in 12.10. 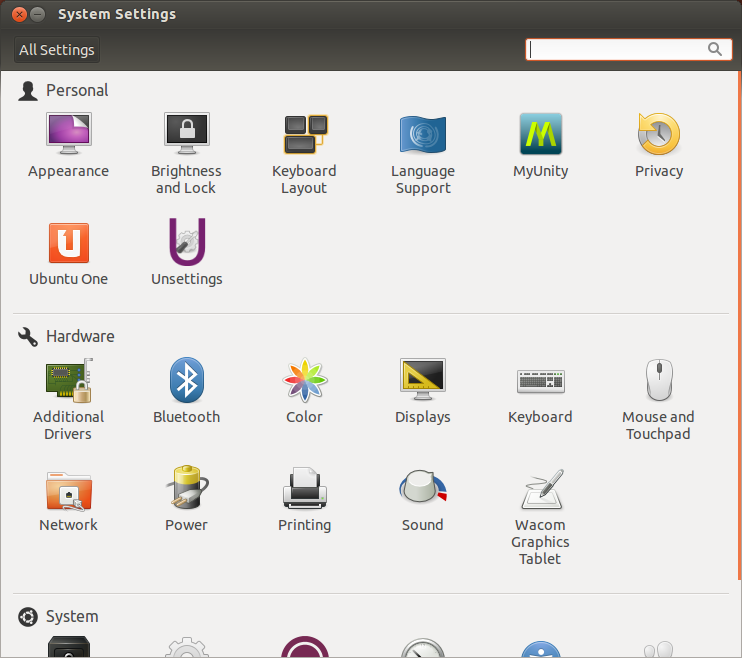 Gnome-control-center will be forked as Ubuntu Control Center with a stack of patches maintained by the system team. Light themes will be improved to have better integration with Gnome 3 applications, specially the CSS part. These decisions can be changed or revisited later in the cycle. Full session notes can be found here.